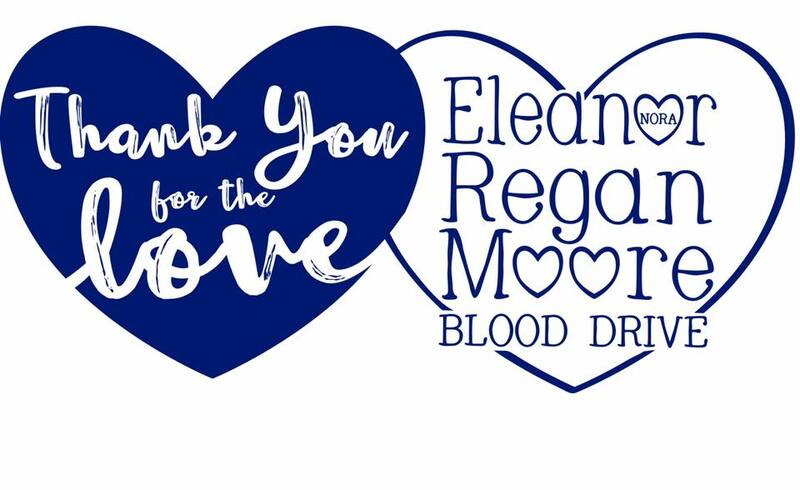 We will be holding our 2nd Annual Eleanor (Nora) Regan Moore Blood Drive on Sunday, May 20th. If you are unable to join us, we hope you will pledge and donate at a convenient time for you. On April 27, 2016, our daughter, Nora was born with neuroblastoma, a rare cancer that affects children. With the help of the doctors and nurses at Johns Hopkins’ Children Center, we were able to spend three days with her. With our brief time, Nora showed us her strength, beauty and to teach us what all-encompassing love is. Nora received multiple blood products in her short life that kept her with us. We hold this drive to help other children like Nora. One blood donation can help save up to three lives. 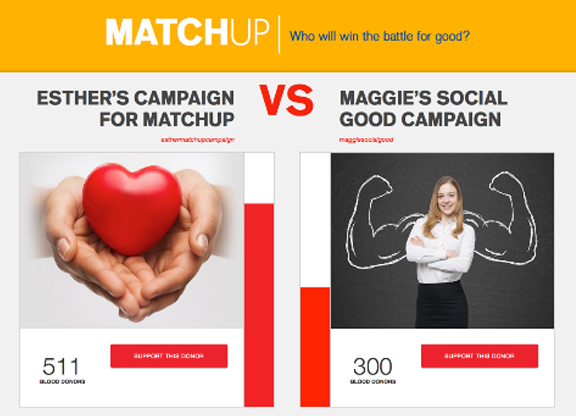 Help me reach my goal and ensure that patients receive the life-saving blood they need. Make and keep an appointment to give blood to the American Red Cross.